With Hollywood unleashing new movies featuring some of the greatest superheroes every other day, deciding who the most powerful superhero is can be somewhat tricky. Right now, there’s nothing hotter than superheroes when it comes to movies. But who is the most powerful superhero of all time? Obviously, they all have unique powers and thus comparing them is nearly impossible. But that hasn’t stopped people from bragging about their favorite superhero. Here are some of the greatest superheroes out there. Spider-Man remains one of the most powerful superheroes of all time. He has amazing powers and is able to cling to walls as well as shoot webs and silk at people. He also possesses something called “spider sense,” which he uses to sense any looming danger. With these arsenals, Spider-Man has what it takes to move fast, dish out a great fight, and win battles with the utmost ease. 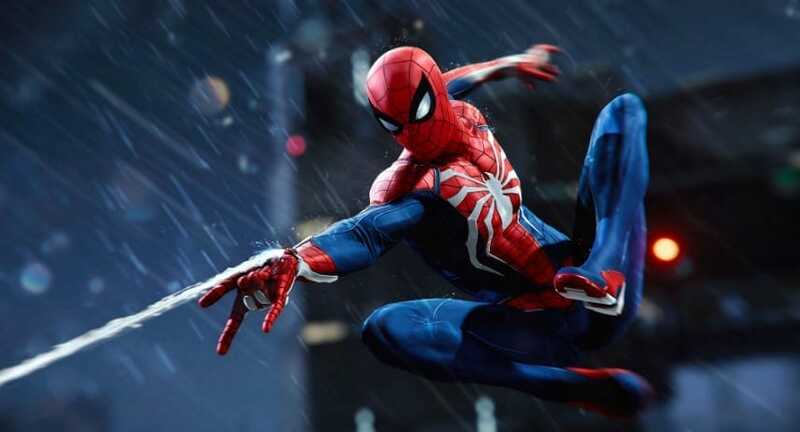 Spider-Man has amazing superpowers in store, which he not only uses for his own protection but also for defending others from villains like Hydro-Man and Doctor Octopus. Seeing Spider-Man travel swiftly as he swings from one place to another with his webbing is really cool. Superman is another very powerful superhero. Superman’s first comic series hit the scene in 1938. Since his first premiere, his popularity has constantly risen and has never really gone away. Sure, Superman may be one of the strongest superheroes in the comic spectrum, but he also holds a special place in the hearts of many fans, acting as a symbol of hope. He faces his problems head-on and never runs away from them however challenging they may seem. Again, Superman has this amazing habit of saving people because that’s his purpose in life. He holds a central place in lots of comics, video games, and TV series. He has nearly unlimited strength and power drawn directly from the sun. Not only does he fly, but he personifies the best of mankind. Wonder Woman is not only a deadly warrior but also a god-killer. She’s bad news for a lot of superheroes including the likes of Thor. She possesses “bracelets of submission” that can deflect anything thrown at her by Iron Man or Batman, and she has all the power she needs to do a spot flying. 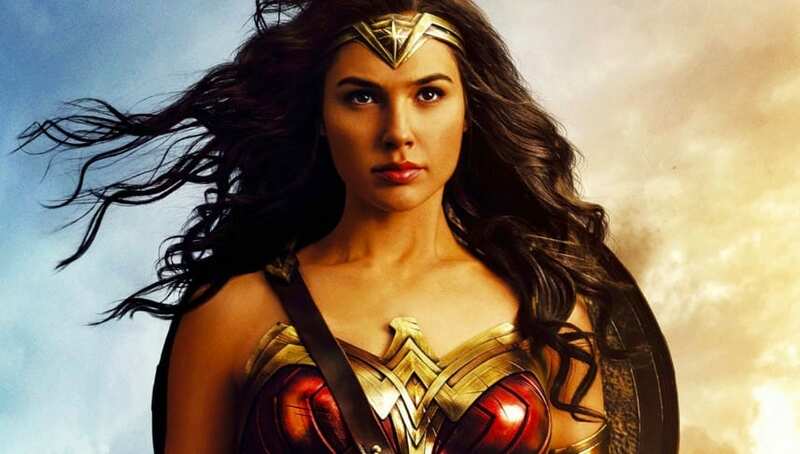 Actually, Wonder Woman is truly one of the Earth’s most powerful defenders of peace and equality. What’s more, she’s a member of the Justice League, so she’s not only a powerful character but also one that stands for peace, love, and most importantly, truth. If you thought Tony Stark wouldn’t make it onto this list, think again. Although he’s an average human whose powers emanate from his flying suit, he’s the smartest superhero ever seen in the comic world. His amazing brilliance allows him to stay out of trouble until the time is ripe to jump into action. Iron Man has the power to control multiple suits all at once. That means he’s able to drop the Hulk-basher suit along with some others while wrestling all the other heroes simultaneously. Iron Man is always courageous, confident, and decisive.